This year I read few somewhat recent books, that I really want to mention. I have a huge list of books to read, and it grows, but this year I was able to finish few of the most notable ones. Out of many books I liked I really want to tell about the three that made think a lot. 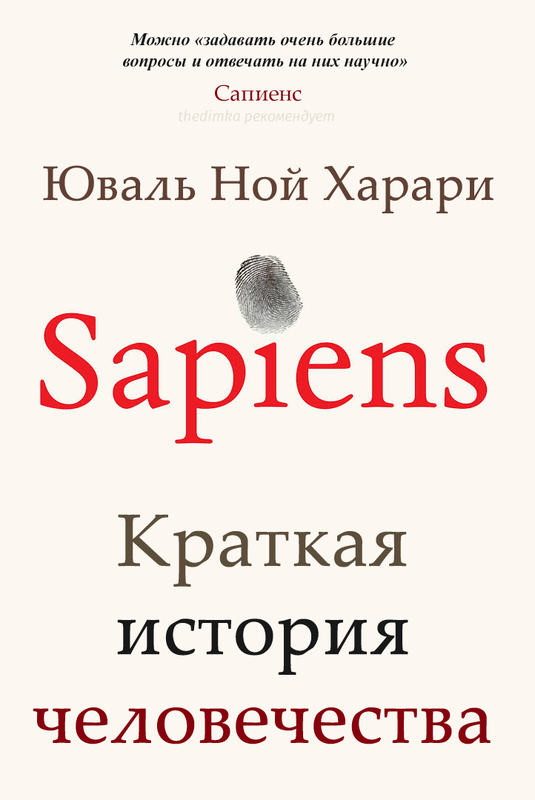 This is fascinating book about the origins of life of earth, with lots of intricate details. This book really pushed my horizons in Biology and understanding of the world in general. Especially how live organisms deal with energy, how small things are (proton size small BTW) and answered many questions I had about evolution. It's really well written, that is fun to read even though it's packed with lots of scientific information. Initially I started with audiobook, but amended it with kindle version, so I could enjoy diagrams and visual aids better. This is a brief history book indeed and it does cover the entire humanity. Lots of brave ideas and fresh interpretations of past events big and small. It sports very contemporary look at visualization of many parts of the history that give a way better perspective at things and one cohesive view. I found many things I disagree with, yet I think the general picture is right on the point. I even would go and say that I think this book should be part of the school minimal reading program. 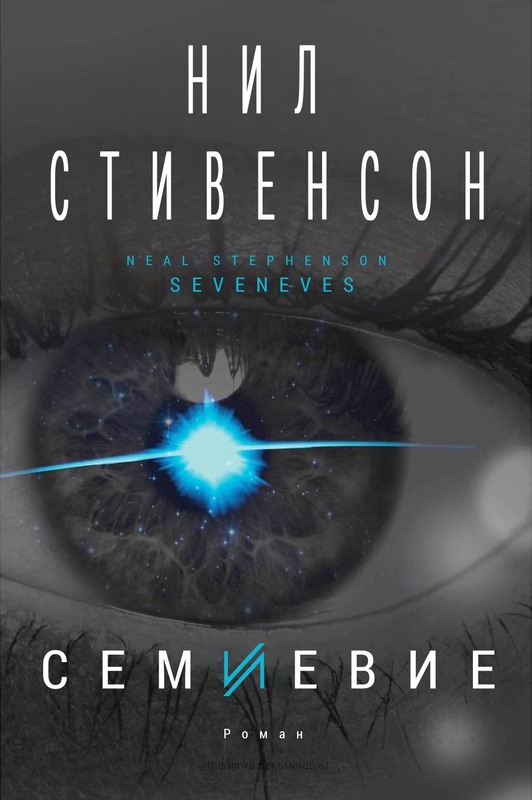 This one I had read and listened audio version too, and I am almost done with excellent sequel — Homo Deus. “The moon blew up without warning and for no apparent reason.” Then the story tells of the desperate efforts to preserve the life in the wake of apocalyptic events. Obviously it has tons of speculative predictions and assumptions, but never the less it's just a great read and again it made me think a lot, I really enjoyed it. 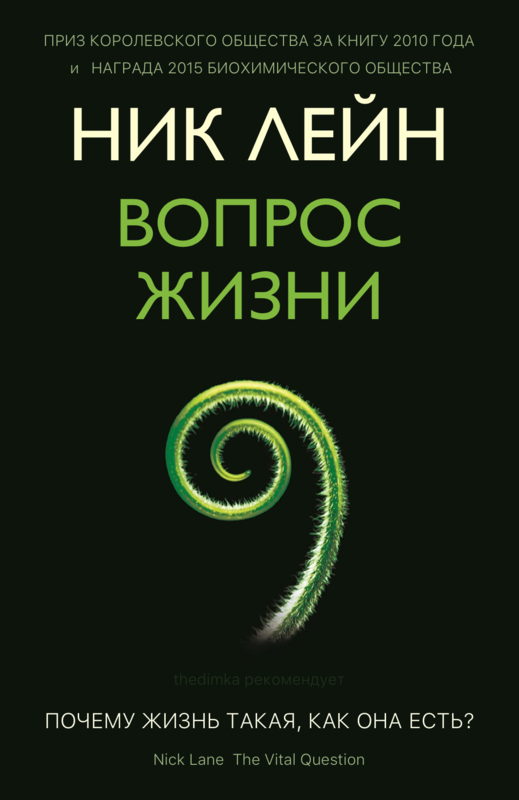 As you probably noticed, I show book covers in Russian. 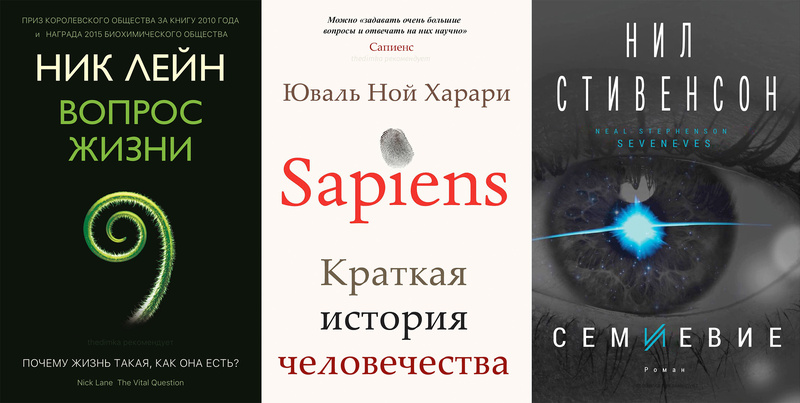 I actually read all those books in English, but as I was looking at what's available in translation I found that actually Russian book covers are pretty lame, so these are the original covers with translation. I just did not know when to put them. The live at dimka.com/books for now.